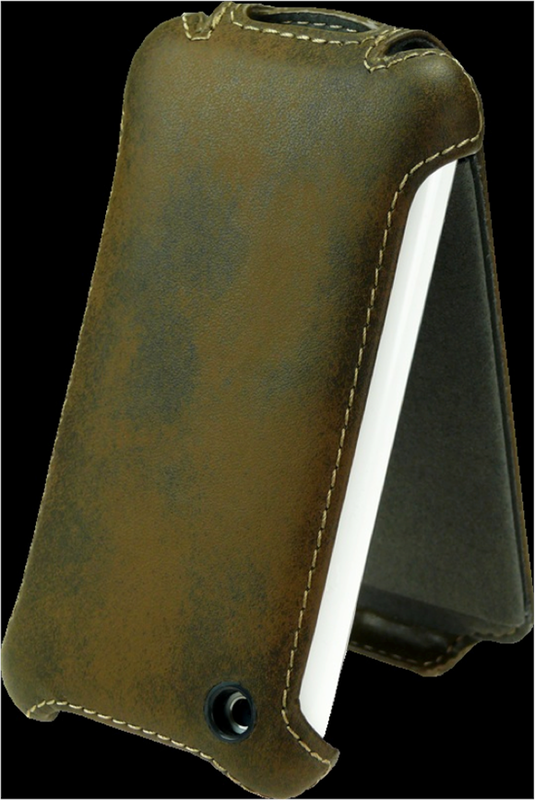 I wanted to let you know about the surplus stock and excess inventory of Leather iPhone covers parcel that I have. 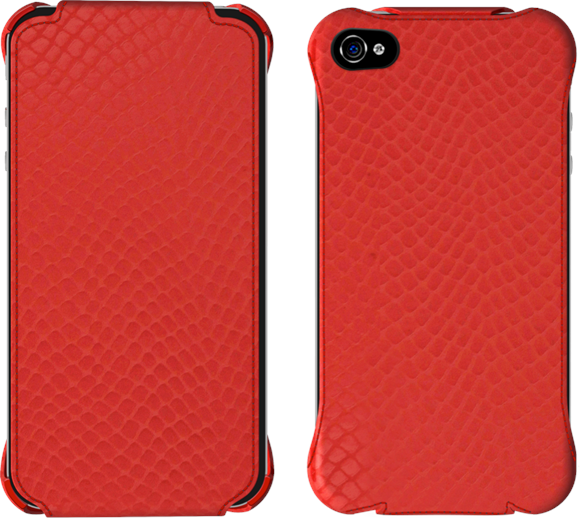 These iPhone cover overstocks were selling in Telstra shops for $39.95. Let me know if you would like to buy it. These black pearl snake skin leather iPhone cases are beautifully constructed using the finest materials. You can see the rounded edges and fine attention to detail when you look closely at the images. The other advantage is that the iPhone leather cases do not disturb the main functions of the phone, so you can continue to make calls, take photos, use the headphone for listening to music, access the volume buttons, press the mute switch, all without needing to worry about the case. 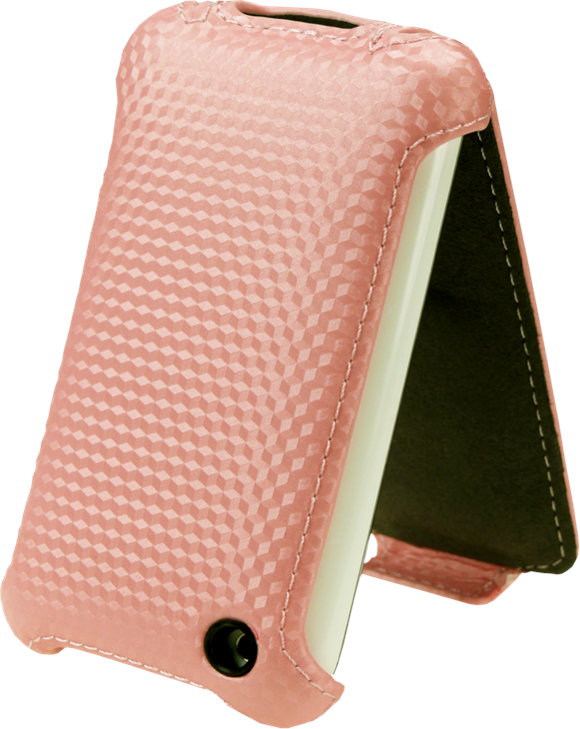 The case simply wraps around the outside of the phone, and it then flips out to reveal the main iPhone screen. 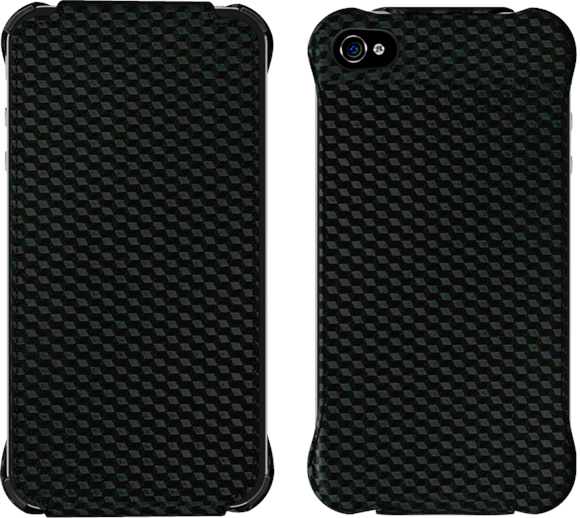 Even though they are excess inventory, these iPhone cases are still in perfect brand new condition and are certainly worth your attention. 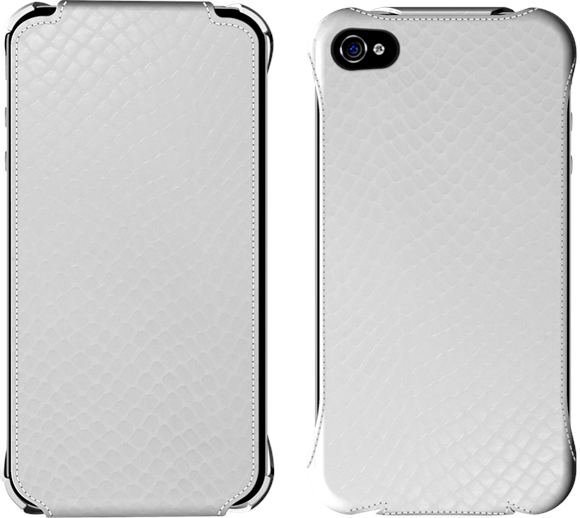 The overstocks of the white pearl iPhone cases are similar to the black pearl cases, just in a different colour. We have a massive stationery parcel of obsolete inventory. There are 118,000 units and the RRP is over $227,000. Excess inventory of children’s parcel available for sale. Includes sketchpads, Pencil Boxes, Soft Pencil Cases, Pens, Photo Albums.